October 28 will mark the third anniversary of the death of Savita Halappanavar – perhaps the most well-known victim of the 8th amendment, Ireland’s constitutional abortion ban. A social movement erupted after Savita’s death, with a spontaneous demonstration of 20,000 in Dublin on the Saturday after the details of the case emerged. 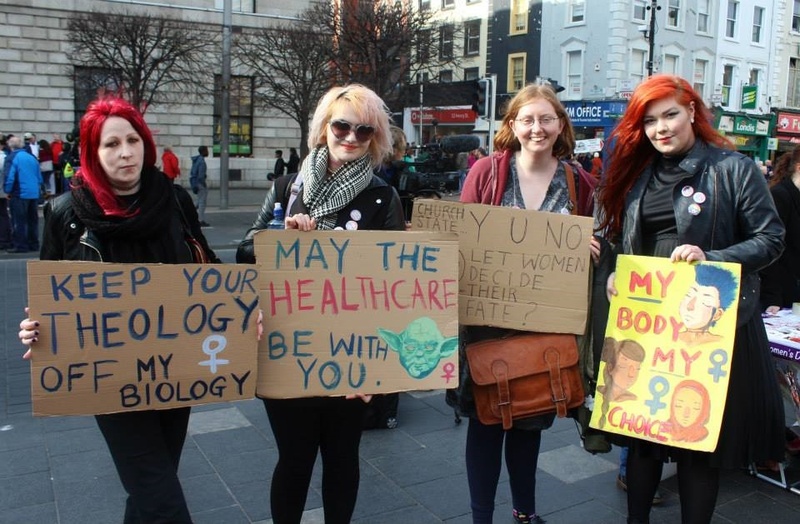 This social movement was relatively short-lived, in part due to mistakes of pro-choice campaign groups that called demonstrations with the demand for X Case legislation. This was a mistake for three reasons. Firstly, because X Case legislation itself did not deal with the issue at hand – namely that legislation that only provided for abortion if a woman’s life is threatened (X legislation) failed to deal with the reality that when Savita first presented in hospital in Galway that her health was clearly endangered, but not necessarily her life. 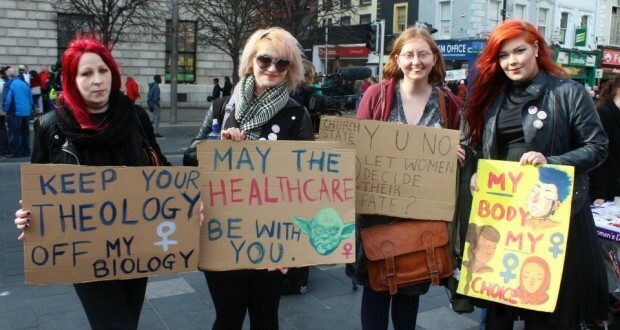 Secondly, because X legislation was in fact far behind the consciousness that developed in the wake of this tragedy, consciousness that had for years been quietly moving towards a majority of the population supporting the decriminalising of abortion – the tragedy of Savita sped up this process. And thirdly, because it became clear in the wake of Savita’s death that the Government would be forced to at bare minimum implement X legislation. Calling demonstrations with this limited demand therefore failed to inspire and motivate continued mass activity. As predicted, the X legislation brought in in 2014 changed nothing and in fact reasserted Ireland’s abortion ban and despicably recommended a prison sentence of up to 14 years for having an illegal abortion in Ireland. Labour in particular, who have also voted down five progressive bills on abortion should be excoriated for this. Despite tactical mistakes, the campaigning activity and political pressure in the years since Savita’s death have made inroads. Such campaigning was especially poignant when highlighting the Y and D cases in 2014. 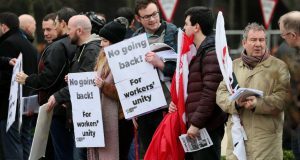 It has meant that both Labour and Sinn Fein have been forced to adopt an official position to allow a repeal eight referendum, albeit with highly restrictive and inadequate legislation on fatal foetal abnormality to follow. In the run up to the General Election, all political parties should be pressurised on this question. A key consideration of the abortion rights movement must be that we cannot trust the political establishment or Sinn Fein (a “pro-life” party according to Martin McGuiness) to deliver abortion rights from on high. We must be vigilant and vocal in order to ensure that no odious compromise will be hatched by the next Government. Any attempt to amend the eighth, rather than repeal (for example to allow for FFA) or to insert anything into the constitution policing women’s bodies for that matter is absolutely not acceptable and must be actively opposed. 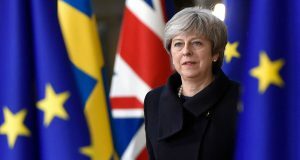 We must anticipate the potential that this may arise given the conservative nature of all the main political parties and actively raise it in the run up to a General Election.